Discussion in 'Parts for Sale' started by Anibal, May 14, 2018. I have a 2015 RSV4 Factory I’m parting out. How much for that first master? Do you have front seat and seat cowl? Also how much for the rear caliper? 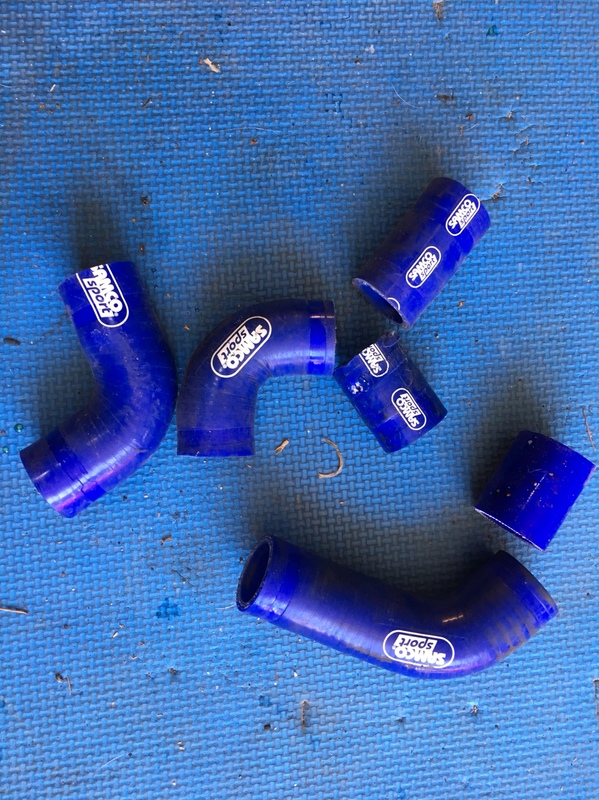 Price on ecu and samco hoses?? 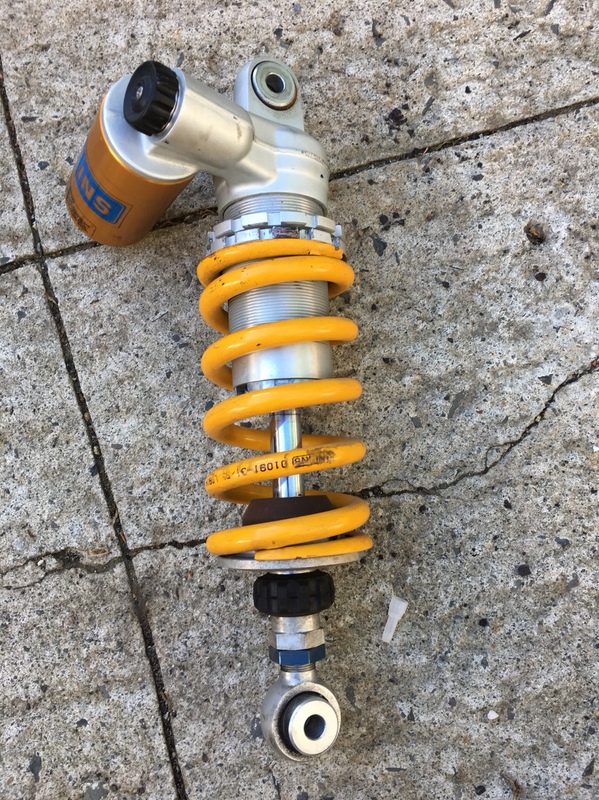 Ohlins shock and cirtridges still available and price? Will those hoses fit a tuono? Price on the Ohlins rear? Are you selling the oem clutch case cover? How for the cartridges + shock combo?